We offer verifiable CPD, aligned to the UK GDC domains of leadership and management, communication, professional and clinical CPD. Choose from in-person workshops, self-paced online learning, 1-1 coaching by phone or in-person and live learning through our internet platform. Our online learning centre offers verifiable CPD for the dental profession in the GDC domains. Learn at your own pace in topics that will support your career, leadership and communications. We train in coaching, mentoring, leadership and communications - for better team work, higher performance, more engaged staff and more satisfied patients and carers. Dentists can access leadership coaching to enable them to better lead and manage their professional practice. Practice owners and managers can learn the skills of coaching to achieve greater staff motivation and improved patient care. 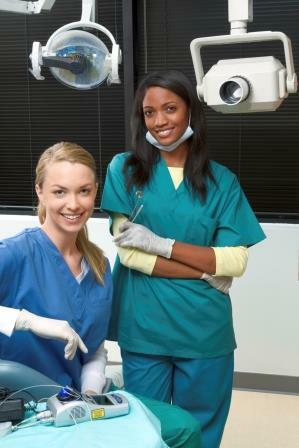 Find out what the Dental Coaching Academy can do for you, your team and your patients. We'll offer you a complimentary telephone consultation, exploring the best CPD package for you or your practice.